It was difficult getting up in the morning, the peregrinos around us were up early and headed out on the road. 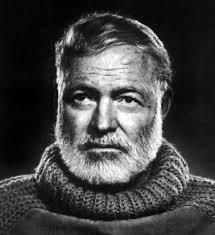 For us it was very slow, I was half awake and so tired I did not want to wake up after yesterday. I woke up and just stared at our stuff, I could not get moving. Tired and sore I knew I had to get us moving. Finally We got dressed, our shoes were still wet but we got up and headed out to get our laundry and other items we left hanging out to dry. We arrived late and had to knock several times before someone came out to help us. When we went to get our laundry we find that someone has taken my blue bag which I used to carry all my belongings on the airplane. It's OK , I have two weeks to find another bag or think of the items that I will be donating at the end of our Camino. Jessy and I have to walk to another building to get our bicis out, we carried them back and loaded our panniers. By this time it is far past 8 am, the time all peregrinos need to be out of the albergue so that they can clean up and start a new day and a new crowd. After finally moving out we head over to the restaurant and get some breakfast. I get an espresso and Jessica has a cafe con leche and a few croissants. 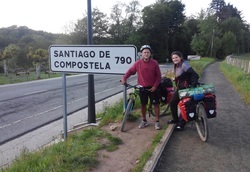 We took the photo on the 790 kilometer marker to Santiago which is in the Roncesvalles city limit. We started our downhill ride when our hands got very cold and we stopped off to buy gloves, Jessica is able to get a pair but none are available for me, so I cut a hole in a pair of socks and at least my four fingers are not as cold. It's was a nice ride, mostly downhills, we stopped to have a can of duck liver pate and some Spanish bread. The sun was out, we ate lunch at a park, 24 hours later all was better. 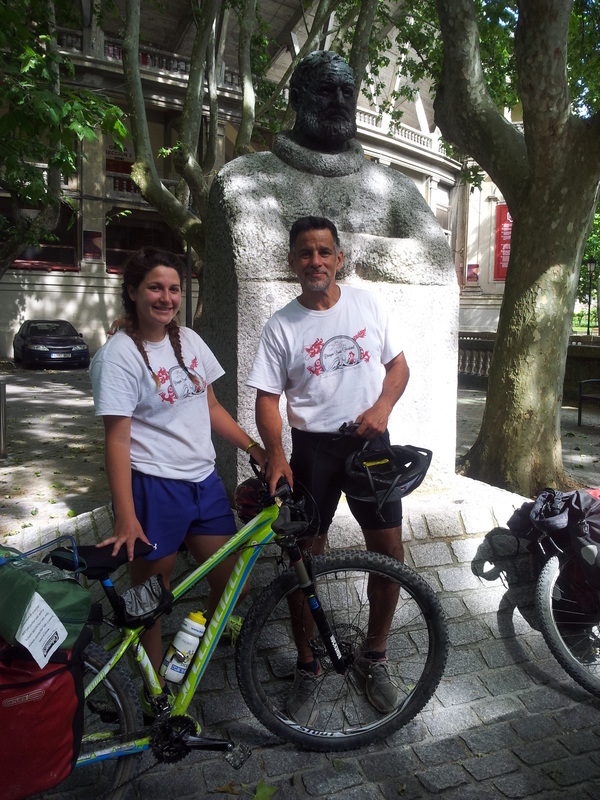 Forty seven Kilometers later we reached Pamplona, we looked for both an albergue and the Plaza de Toros. Our first stop was just after the town center at a park, where we stopped to get an Ice Cream. 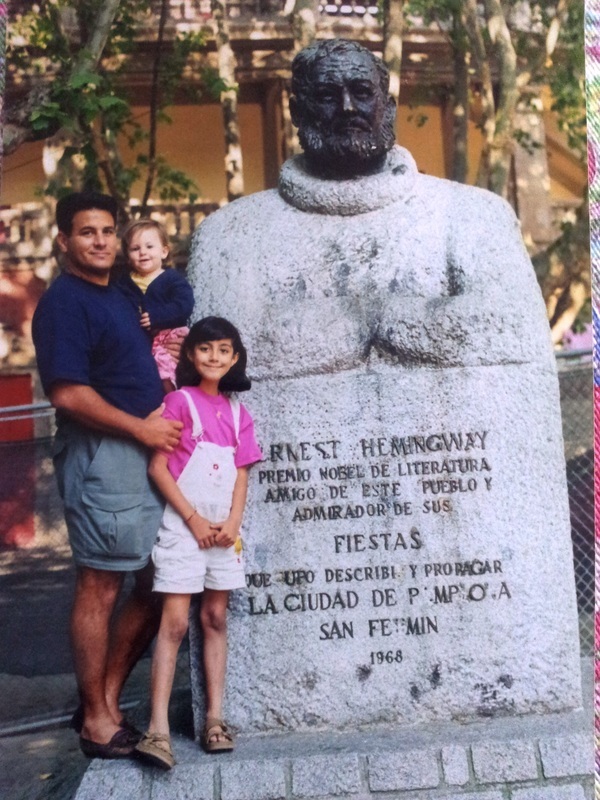 There I asked for the Plaza, with my main focus being a photo with Jessica in front of the Hemingway Bust. We were told it was just five blocks away, but it took asking directions several times before finding it. We were able to take a photo to put next to the one taken 15 years ago on our family vacation trip. I wanted to walk into and around the Plaza, but Jessica was tired and all she wanted was our bed for the night. So after we took the photo we rode around looking for an albergue but the first two we went to were fully booked, the decision was to find the tourist office where we were told where to find the albergue Jesús y María, en la calle Compañía. 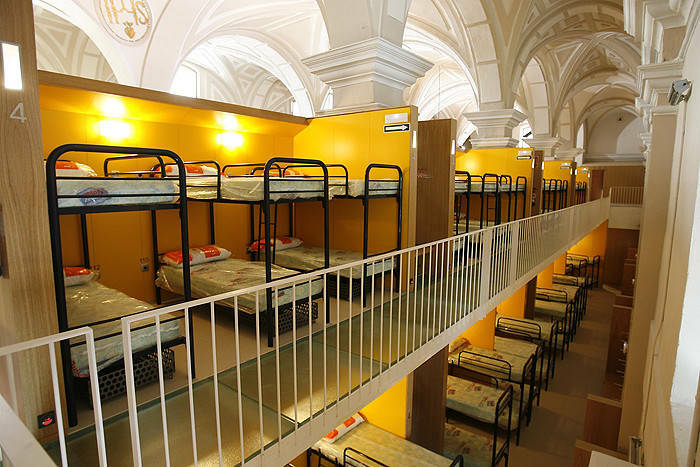 The church had been re-done to host pilgrims, we checked in and again similar sleeping arrangements with Jessy taking the top bunk and I the bottom. Here we had to go up one floor for the beds and another for the showers and kitchen. After getting some washing done, we set it out to dry and we went out on the town to find dinner. The albergue is shown on the photo. Lots of climbing today through a very densely grown forest, which could have been a set from Lord of the Rings.